They looked great, burned fairly well, and tasted good. I would buy these again. Remains consistent throughout burn. Woody taste with lots of smoke. I waited to try a few of these cigars before I decided to write this. It’s a little longer then what in used to but it’s well worth it. It has a nice aroma and a good draw. A couple started to do a canoe burn towards the end but this is a good cigar and I’ll probably order it again. 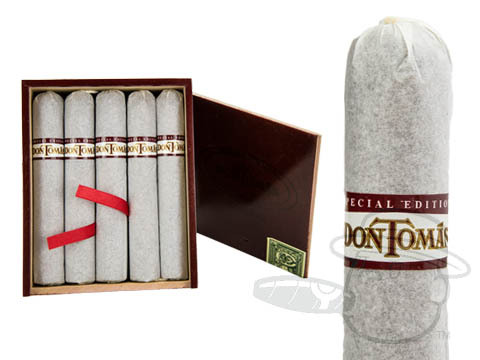 Don Tomas Special Edition Corojo 660 is rated 4.1 out of 5 based on 3 customer ratings.